Todday only, Waves offers its Linear Phase EQ at a special price with an additional, free Linear Phase Multiband Compressor licence. Today only, Waves offers special discounts on their OneKnob Filter, V-EQ3 and L3-16 Multimaximizer plugins. Today only, Waves offer their C4 Multiband Compressor plugin ar a very special price. Today only, special offers are available on three Waves products. Today only, Waves offers special prices on two individual plugins and one bundle. This Sunday Waves offers special prices on three of their products. Waves bring back their weekend special offers with discounted prices on three plugins this Saturday. As Waves' Plugin Day special sales extend over the weekend, three additional 24-hour only offers are added this Sunday. 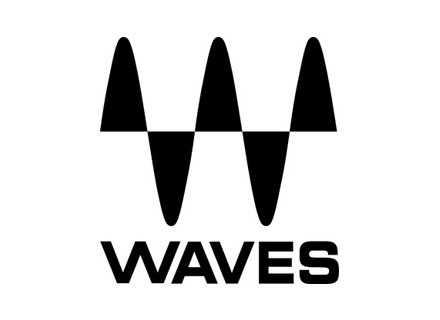 For a limited time only, when you purchase a selected $99 plugin in the Waves Online Store, Waves will give you a $100 voucher toward your next purchase. Waves Audio offers the C6 Multiband Compressor.